Blake's middle name, William, is in honor of his great-grandfather William Tanner. Blake is part of a huge posterity from William Tanner, who has 13 children, 78 grandchildren, and now, 52 great-grandchildren. 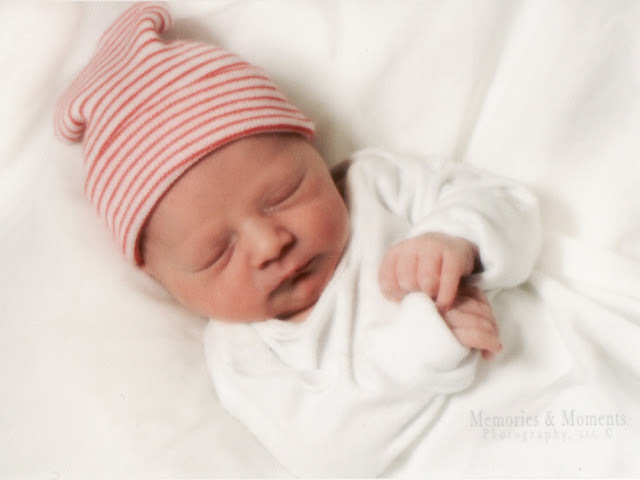 Of the 52 great-grandchildren so far, Blake is the very first baby boy to have the last name of Tanner! Amazingly, he will be the first Tanner boy of his generation to carry on the family name.